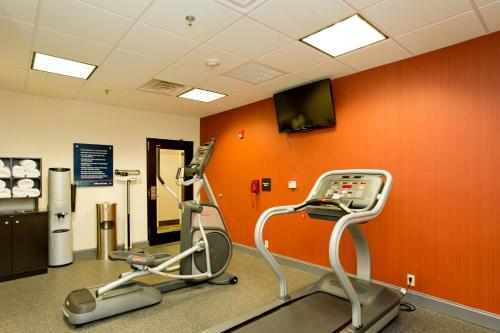 This Inwood, West Virginia hotel offers a free breakfast and free high-speed internet access. The Air National Guard and the Pikeside Bowl are minutes from this hotel. 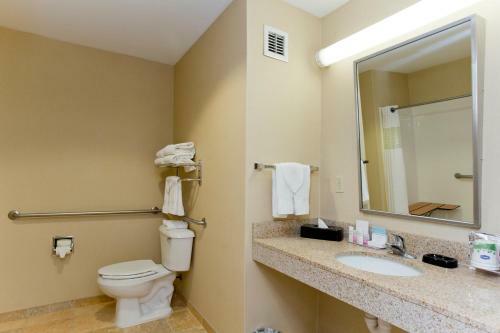 Every room at the Hampton Inn Inwood comes with a microwave and a mini-refrigerator. 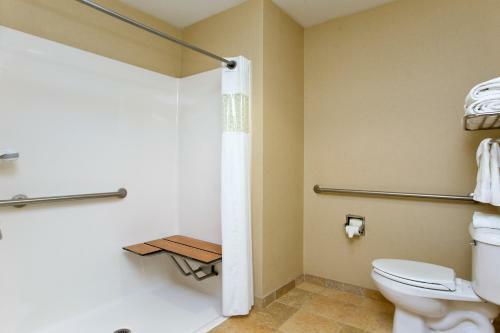 A coffee maker is also available in each room. 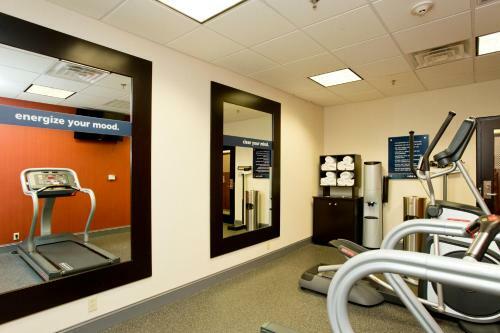 The Inwood Hampton Inn hotel has an outdoor pool and a fitness room on-site. Baggage storage is also available at the hotel. 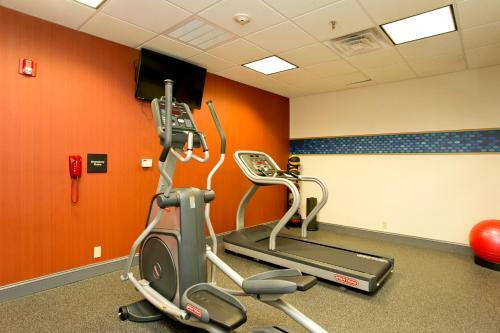 The Antietam National Battlefield is a short drive from the Inwood, West Virginia Hampton Inn hotel. The U.S. Coast Guard is also nearby. 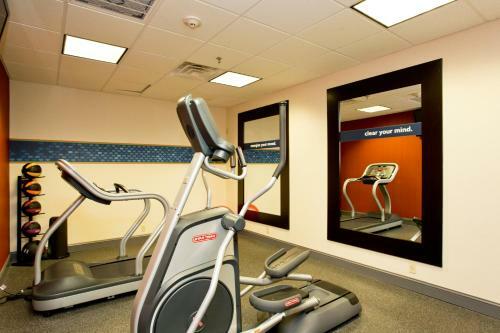 the hotel Hampton Inn Inwood so we can give you detailed rates for the rooms in the desired period.